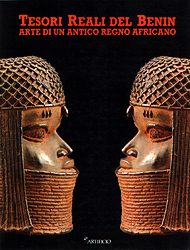 African presence is the literary and cultural journal founded by Alioune Diop, the Senegalese intellectual in 1947, also became a publishing house from 1949. 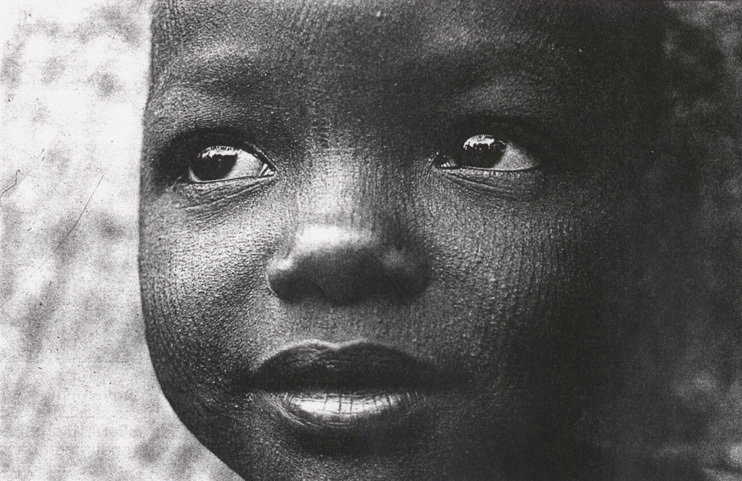 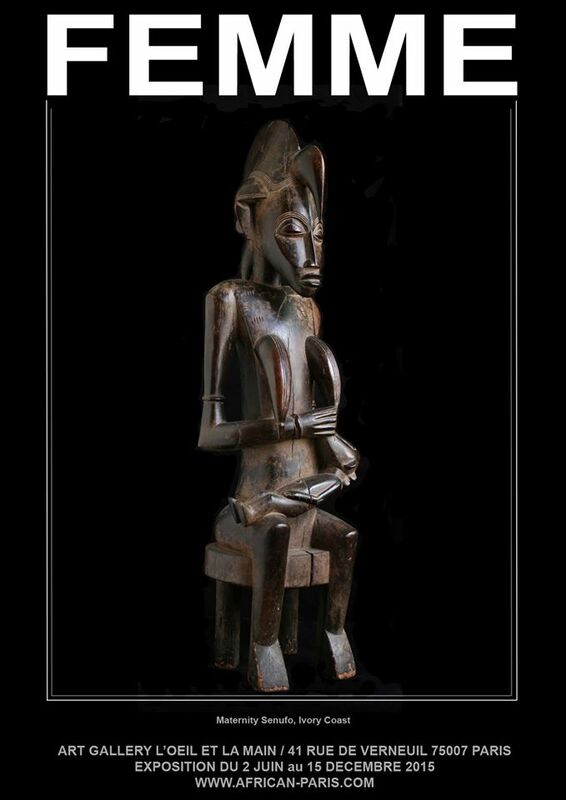 It was an outreach tool that has enabled black writers and intellectuals to assert their cultural identities and historical context that the colonial or denied "exoticizing. 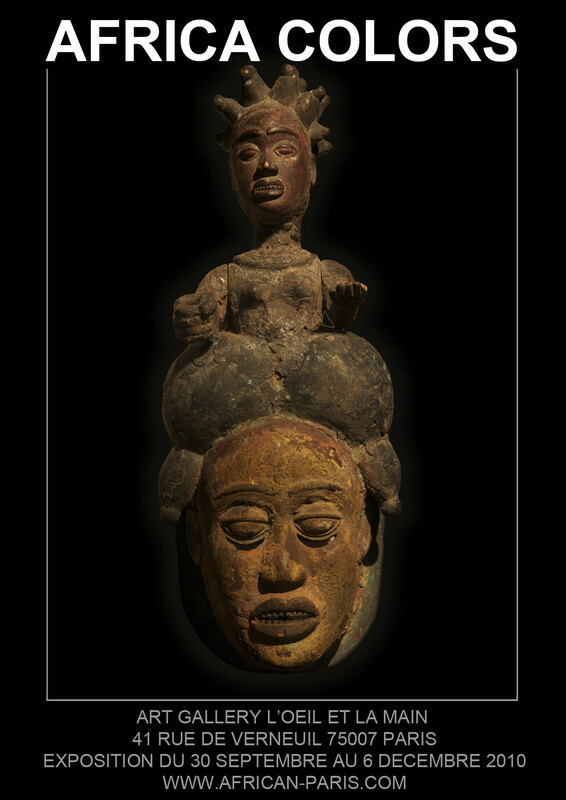 This exhibition presents numerous books and archival documents, photographs and some objects. 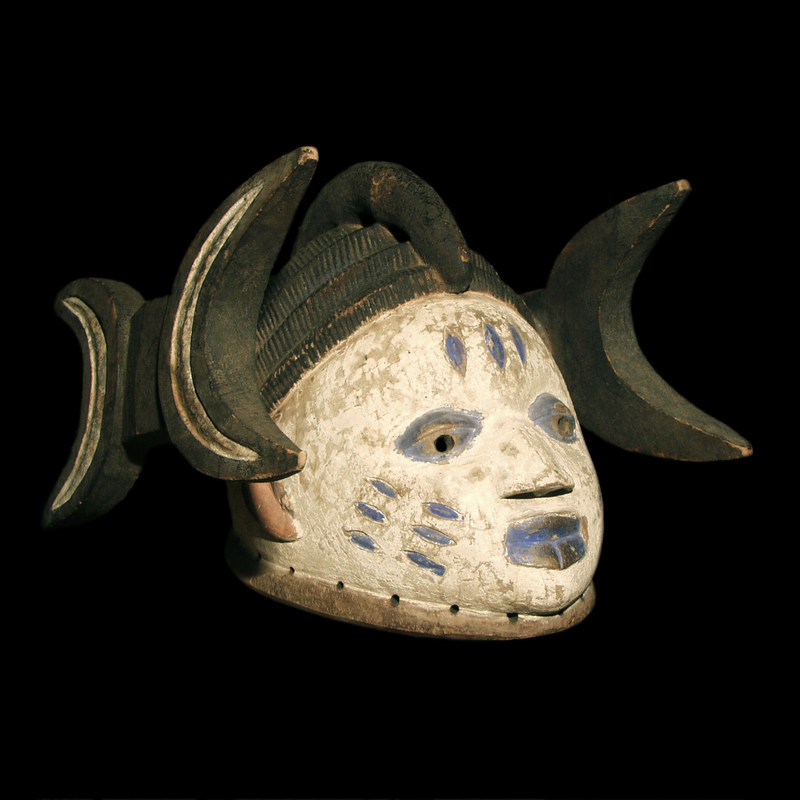 Sound recordings and audiovisual also occupy an important place: historical documents and interviews conducted specifically for this exhibition punctuate the route. 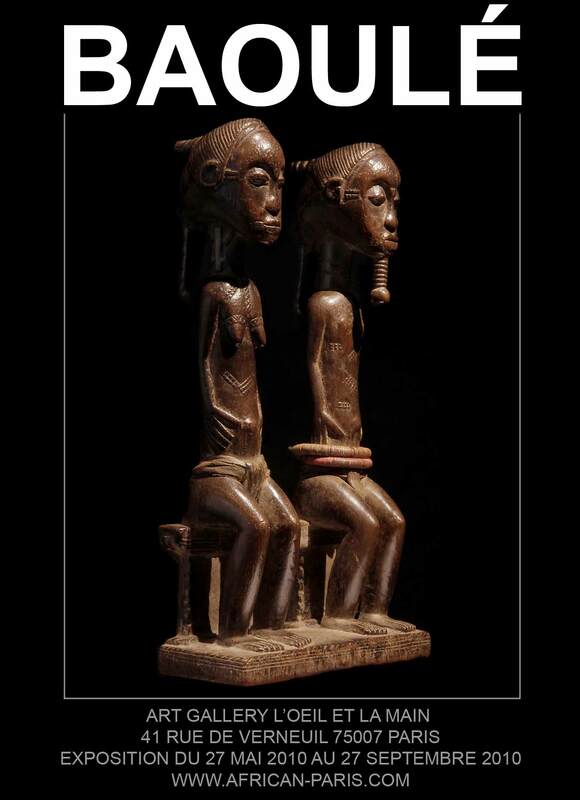 These give to see the emergence and influence of a movement, a forum for thought and demands of the black world at a time when much of the West had a distorted view, or derogatory. 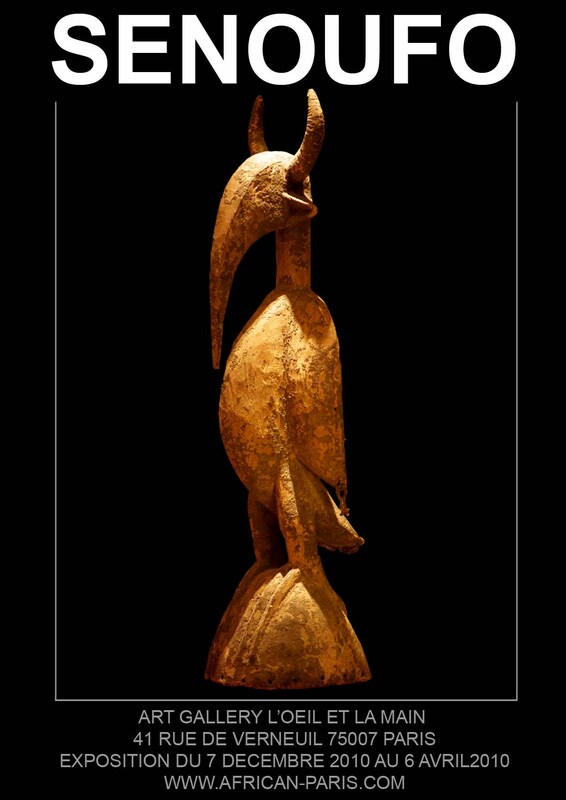 The exhibition will feature four sections, preceded by an introductory sequence. 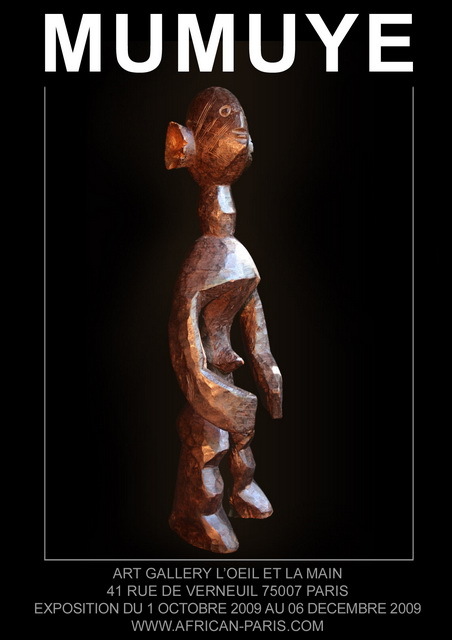 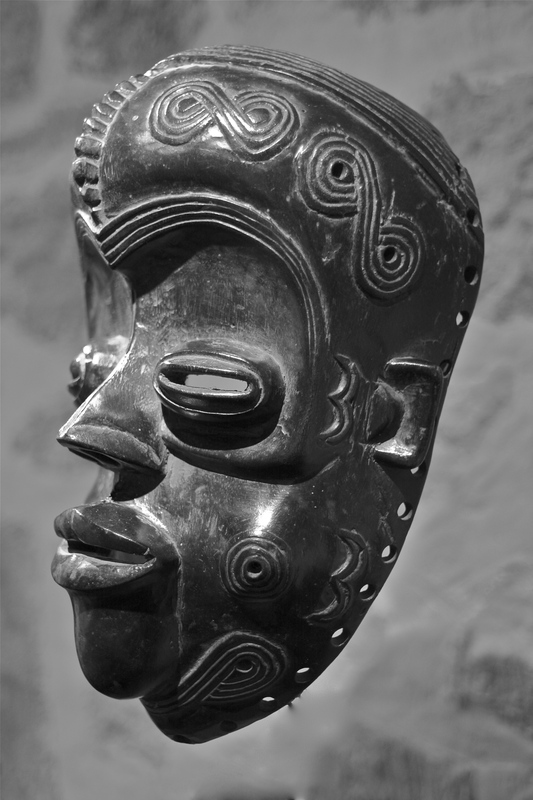 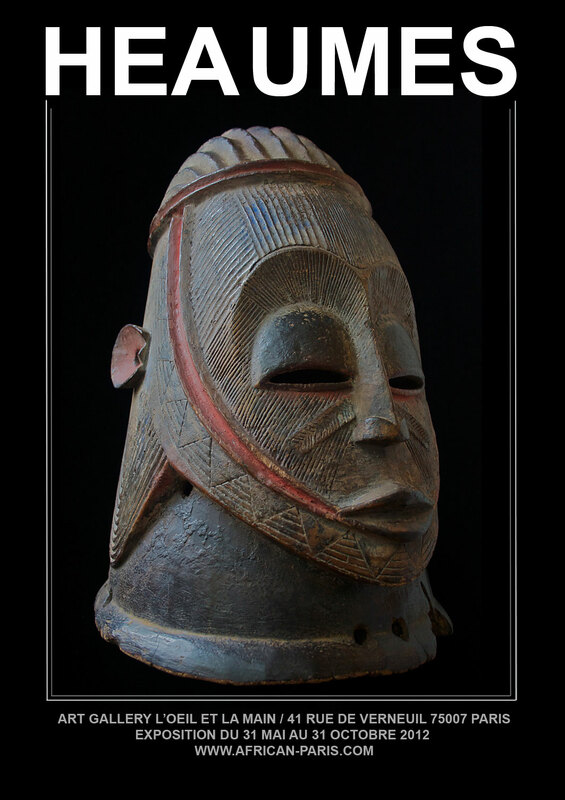 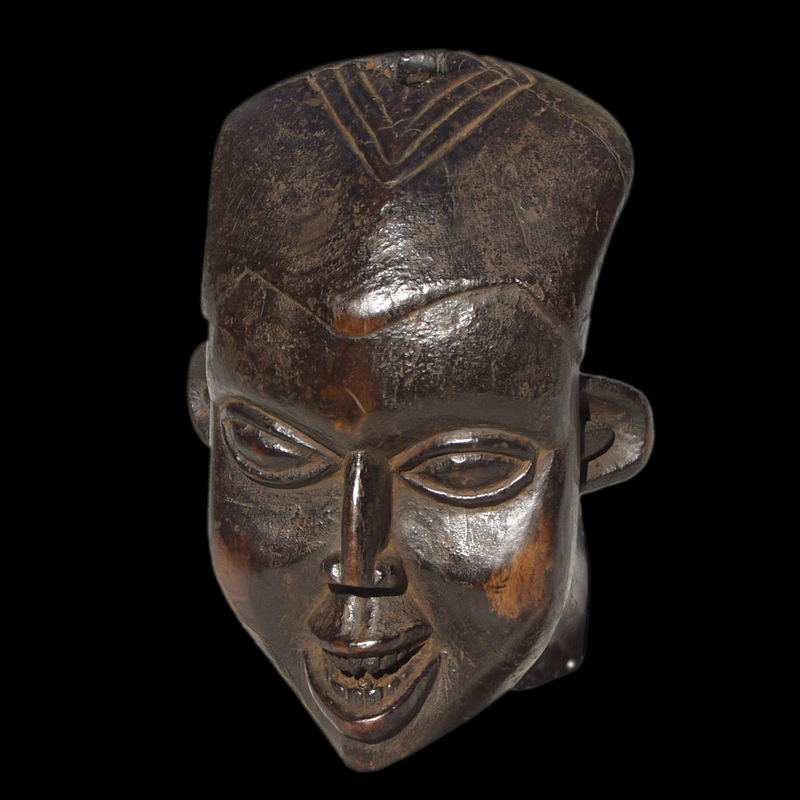 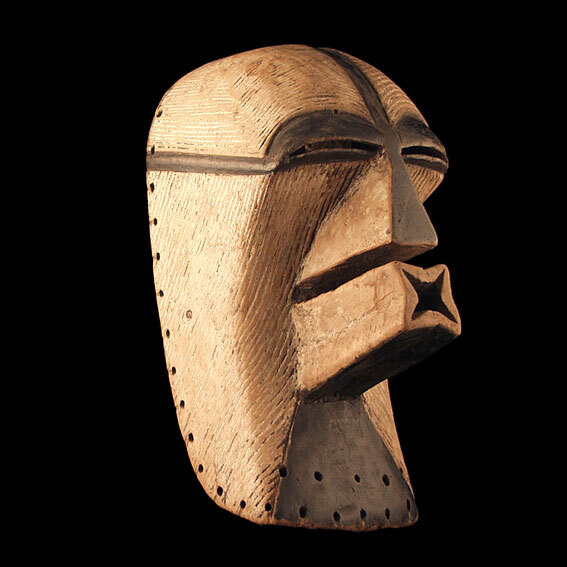 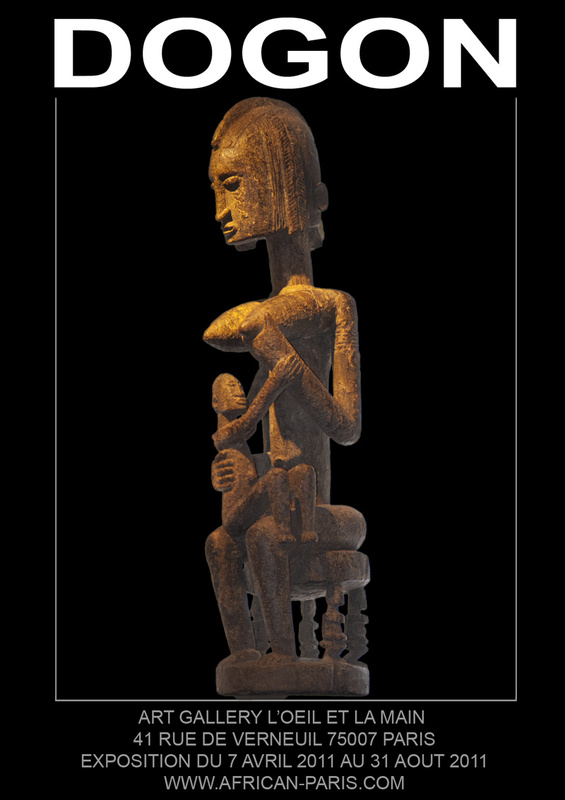 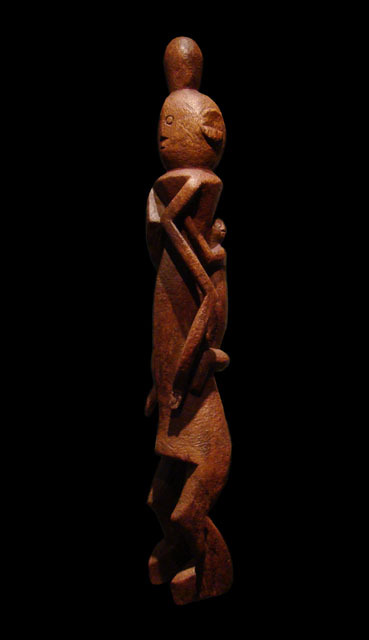 It is an object Dogon who happens to be the symbol of the journal, which will open the exhibition. 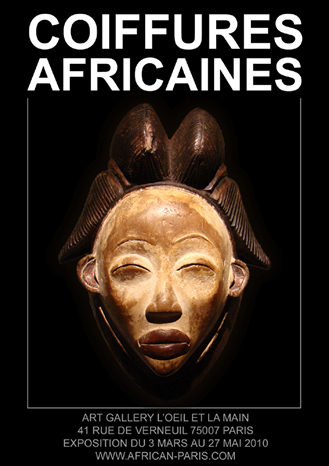 It will present a brief review and the publishing house Présence Africaine, and to recall the relevance of such an exhibition today.